$6.49 to $23.99 & FREE Shipping on orders over $59 $35. Sold individually or in cases of 4. 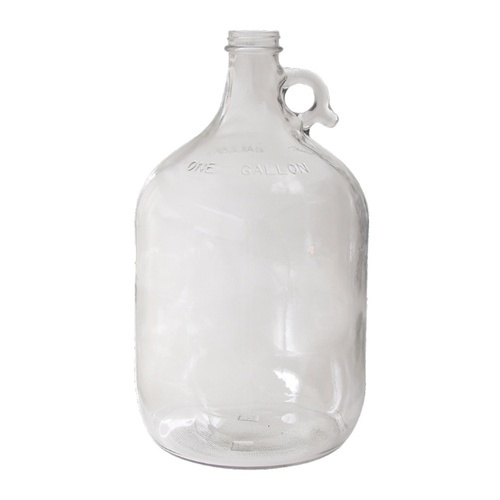 The screw caps that this says to get have horrible reviews, what size airlock can I use with this? BEST ANSWER: Hello Steven - Use a #6 stopper with this jar.